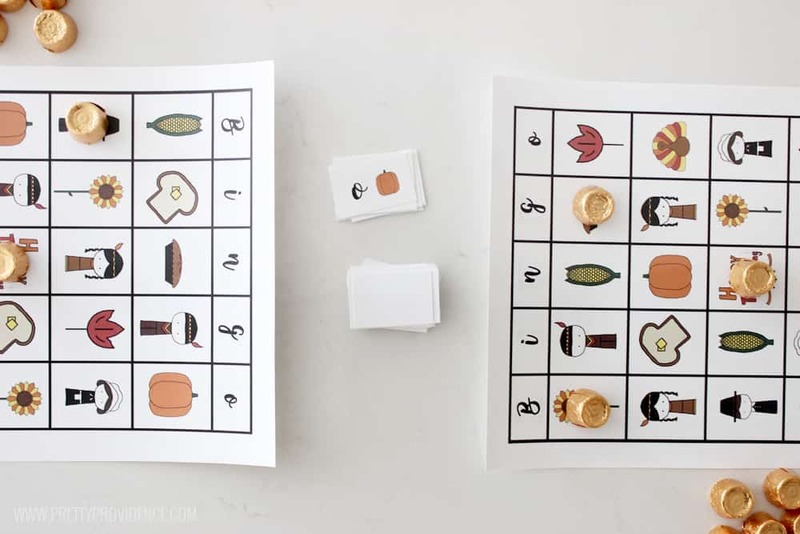 Our free Thanksgiving Bingo is a fun game to play with kids on Thanksgiving or at class parties leading up to the holiday! The greatest thing about bingo, is that it is fun for ALL ages! My two year old can play (although he definitely loses patience quicker than my older kids, who take bingo very seriously.) My eighty-eight year old Grandpa loves it just as much! For this reason, it is the perfect game to play at family gatherings while little ones are waiting around for food to be prepared. 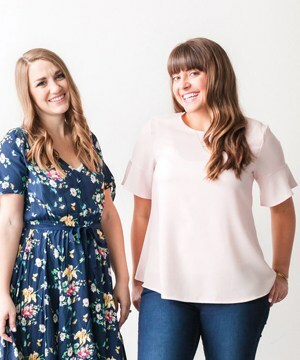 Plus, adding in holiday themes makes everything more fun! 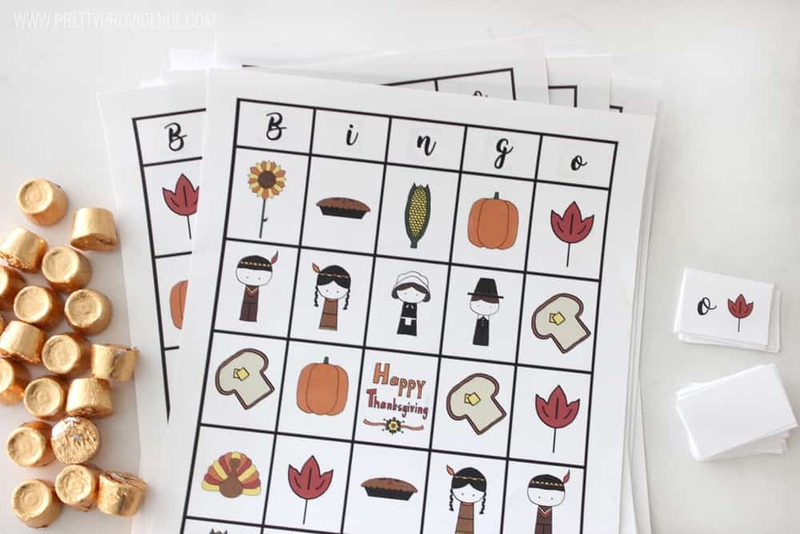 After I saw how much my kids loved the other holiday bingo games that I made, I knew we needed to add Thanksgiving Bingo to our collection! 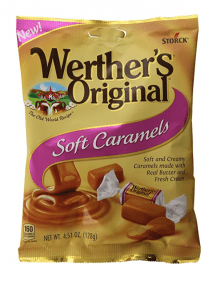 I play with wrapped candies so the little ones don’t get too tempted to eat all their markers before the game is over. It also helps avoid sticky fingers… for a bit! We also like to laminate our boards and calling cards so that we can store them and use them year after year. 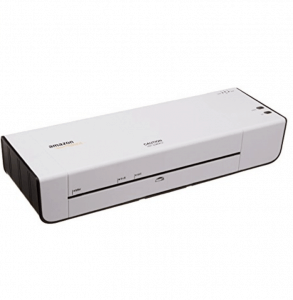 I recommend this laminator I got years ago on Amazon. It works like a charm! Play one game, and know that more than one person will call bingo at the same time. 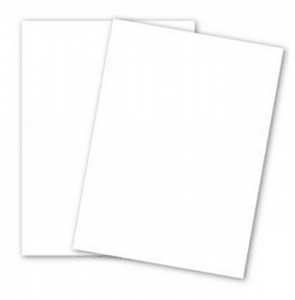 Here are the cards for you to print out! 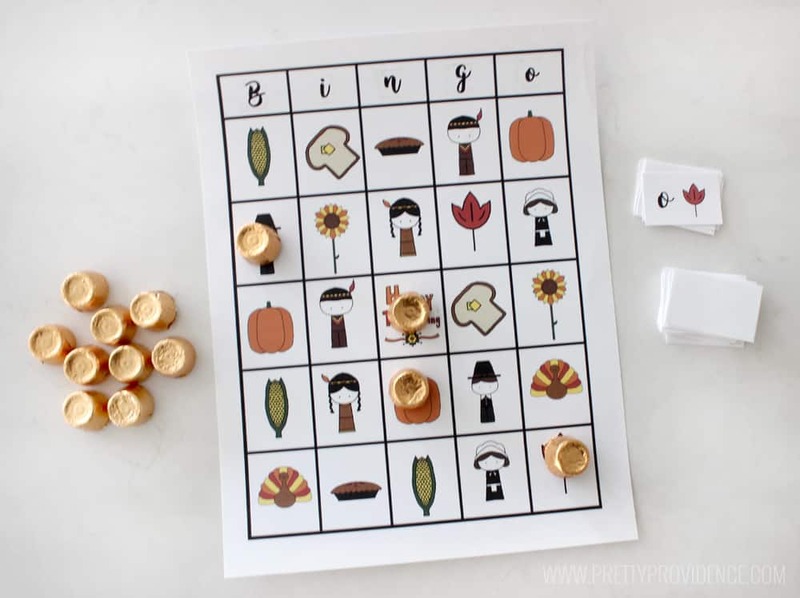 Thanksgiving bingo is perfect for class parties too! They get to play and have fun, then enjoy a yummy treat when they are done playing, so everyone’s a winner. Plus I mean, how cute are these cards am I right?! Love bingo as much as we do? Check out ALL of our free printable bingo cards! 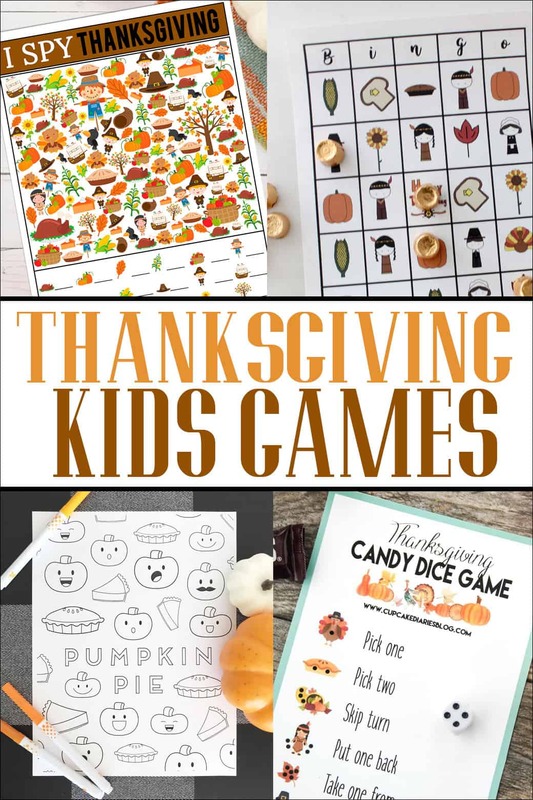 If you need some other fun Thanksgiving activities for kids, check out these cute posts from my friends!